Pack joint for essential refurbishment and a perfect sealing of your engine. 4,61 € 4.61 tax incl. 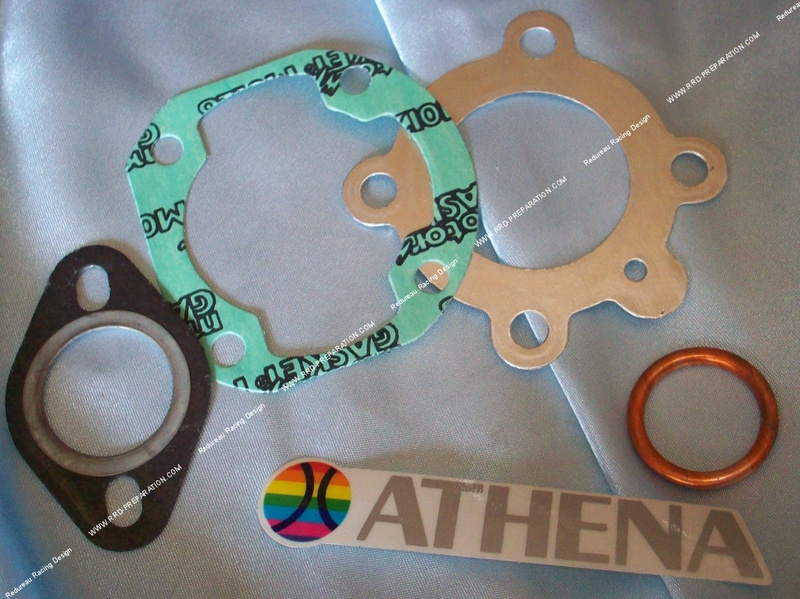 Pack joined complete for kit 50cc air diameter 40mm ATHENA racing or other model wholesale transfer. High quality!